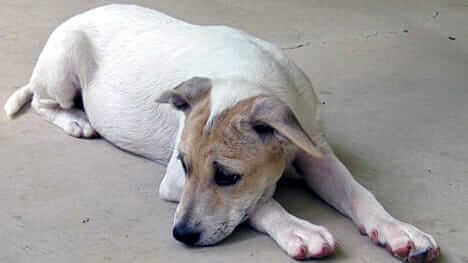 Their mission is stated simply, “to assist stray, abused and abandoned dogs by placing them in loving, caring homes”. The simplicity should not undercut the scope of their efforts … nothing less than the saving of lives. By all accounts, they are focused, disciplined and willing to go the extra mile when it comes to canines in need. In these few short years, All About Dogs Coastal Rescue has already developed working relationships with numerous local rescues, county-run shelters and veterinary clinics. They’ve even partnered with a Connecticut-based labrador rescue, expanding their reach well beyond the Mason-Dixon line. Being accepted into their program means that abandoned dogs have a shot at a much longer and happier life, as euthanasia is still in practice at local shelters. Operating solely on donations and fundraising events, every cent goes straight to the medical and ongoing care of their animals. While other rescue groups struggle with timely adoptions, this organization averages a fairly short foster period … typically only a month! Each new rescue receives medical care, a temperament evaluation and socialization training prior to adoption. Volunteers provide nurturing environments, working toward the day when these lucky dogs will find their new, permanent home. Any behavioral issues are addressed by each volunteer during the foster period. An adoption coordinator interviews prospective adopters to assess the suitability of a match. With a minimal adoption fee, especially compared to what you'd pay in a pet store, approved applicants can take home the dog of their dreams. In addition to their vital rescue work, All About Dogs Coast Rescue dedicates a portion of their minimal resources to promoting spay and neuter, to help curb pet overpopulation. All About Dogs Coastal Rescue plans to use the financial award given by The Dr. Jane Foundation to cover the costs of veterinary care for several of their dogs. Abandoned on the side of the road after being ejected from a car, Addie has found a new life with her foster family. Despite the nature of her abandonment, she is described as ‘incredibly outgoing’ and exhibits a ‘loving personality’. Pucker up, because this sweetie pie likes to give canine kisses! Unafraid of strangers, she’s about as close as you can come to having an instant best friend. 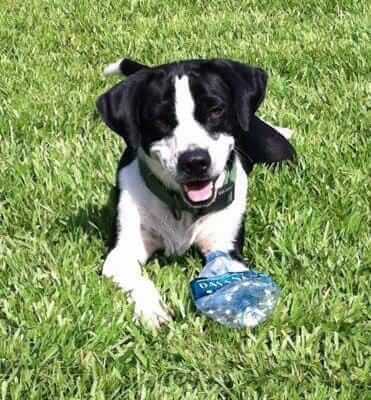 Highly intelligent and playful, Aggie is looking for a young, energetic pet parent … could that be you? You’d never know just looking at this adorable boy that he endured a traumatic event. Before his rescue after a flood, he was trapped in his crate for two days. To make matters more tragic, he lost his family and his home. Fortunately, Ozzie’s new foster family has done amazing work helping him to recover from his ordeal. He’s very friendly, well-behaved and loves to cuddle. 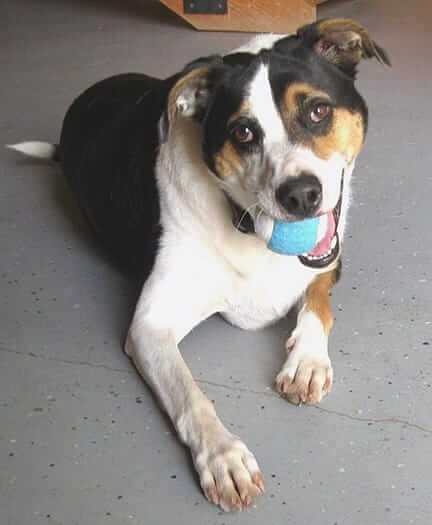 With a mild-mannered personality, Ozzie will make a good match with just about anyone ready to open their heart and home. Meet Schroeder, the shyest of the bunch. His four siblings have already found their forever homes, but this little tyke is a little too timid for his own good. 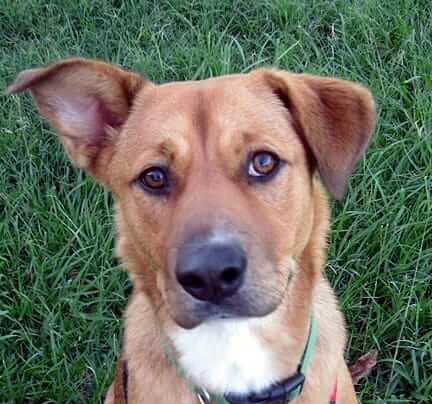 Schroeder’s perfect match will be someone with patience and loads of love, to help coax him out of his shell. He thrives when outside playing, especially with other dogs. He’s vaccinated, neutered, chipped and up-to-date on monthly preventatives … in short, nothing is standing in his way of stepping into his new life with the right pet parent. To learn more about these adorable pups and the other dogs available for adoption through this outstanding organization, we encourage you to visit their website at allaboutdogscr.com. From all of us here at Life’s Abundance headquarters, we thank this committed network of rescuers … what better way to celebrate the season of giving than by honoring those who volunteer their time and energies all year long. And we are thankful to all of our readers and customers. Through your personal donations and continued patronage, you make all of our grants possible. Your compassion and generosity have helped to make the world a better place for abandoned, abused and neglected canines in South Alabama. If you know of an animal rescue organization that deserves special recognition and financial support, please encourage them to fill out our grant application. Interested parties should call us toll-free at 877-387-4564 … one of our customer care reps will be happy to share all the details. Check back next month for another dose of good news from The Dr. Jane Foundation. And, happy holidays from Life’s Abundance! One of the many advantages of feeding the best food to my pets, is knowing that so many other animals will be helped through the Dr. Jane Foundation!!!!!!! !